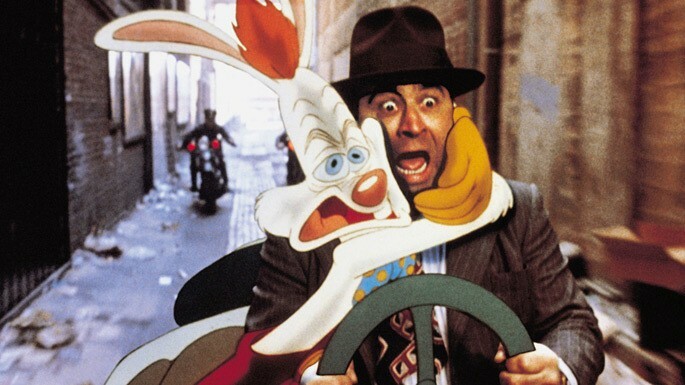 Who Framed Roger Rabbit is universally hated, but Kevin from KWKBOX Entertainment Channel says it is actually good. What is he smoking? And do Lucious and Shadow Lucious agree? Who Framed Roger Rabbit by Rare published by LJN an open world randomly generated game that has a horrible password system and not much in the way of fun. Though that’s just one man’s opinion.